PHARMACOLOGY: This is the Cordyceps sinensis CS-4 strain. A medicinally potent Chinese strain of Cordyceps. Polysaccharides stimulate/modulate the immune system and inhibit cancer cell proliferation/development by stimulating macrophage activity (T-cell and N-killer cell production). Moderates liver and kidney function and has shown effectiveness in treating Hepatitis. Muscle relaxant. Expectorant. 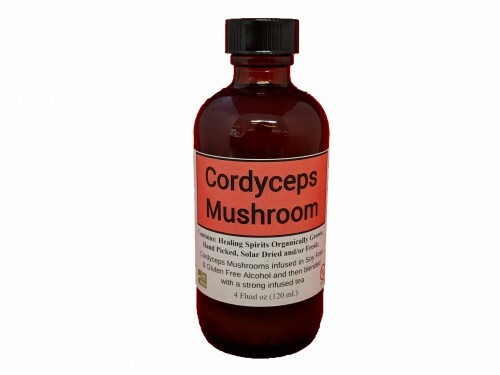 Studies also indicate that cordyceps extract can stimulate healthy sexual function (drive) and stimulate spermatogenesis.